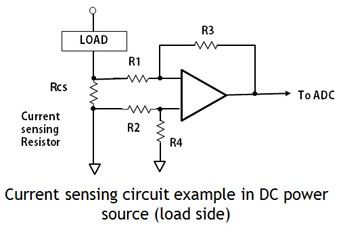 ・In these circuits, current sensing resistors are placed in load current supply line. 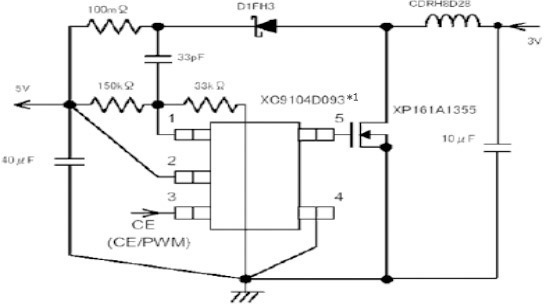 By measuring the voltage of the current sensing resistor using Op-amp or control IC, current is measured. 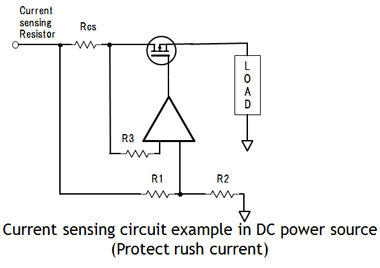 ・Such as DC-DC converter below, in order to monitor output, current sensing resistors are placed out side of the converter. ・To minimize the power loss by the resistor, very low resistance resistors are used. 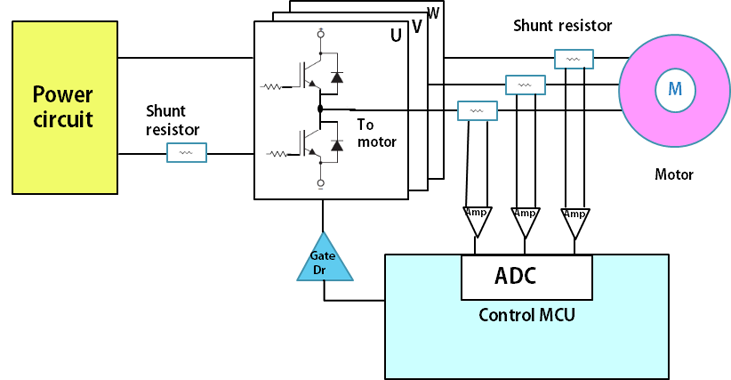 ・There are 2 purposes to use current sensors in motor driving circuits such as below. To protect the circuit and to detect the phase of motor driving voltage. ・In order to save space, very low resistance shunt resistors are used for phase detection circuits.